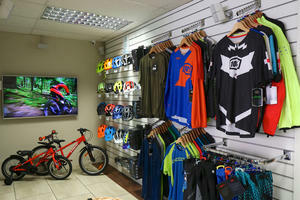 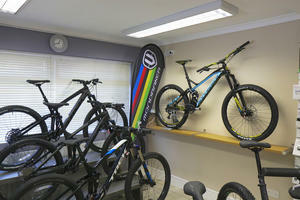 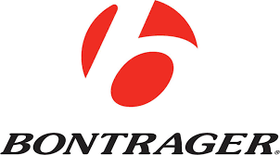 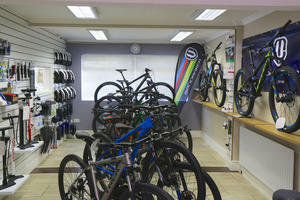 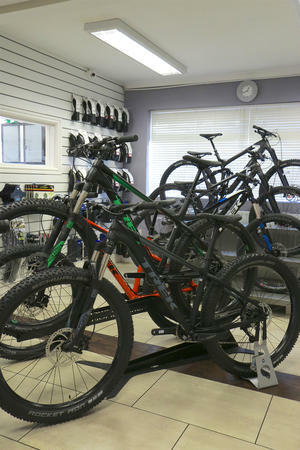 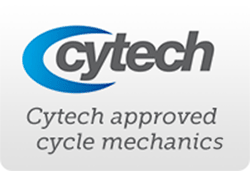 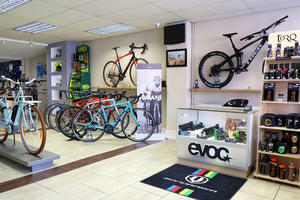 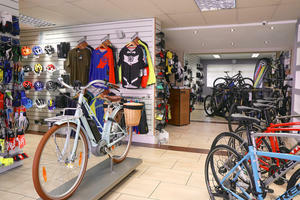 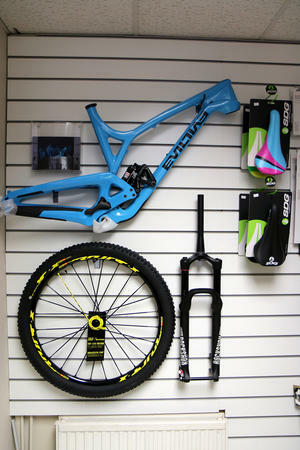 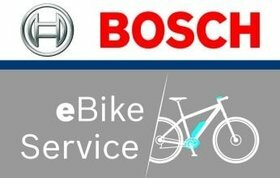 We are a friendly independent bike shop with big brands and bigger customer service. 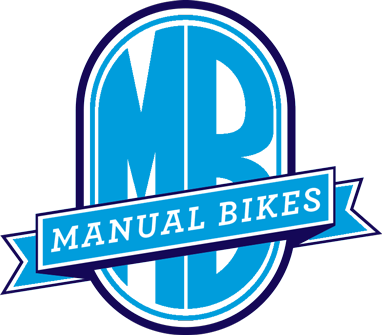 Whether you’re looking for a custom build from a boutique brand or an off-the-shelf workhorse for your daily commute, you’ll find what you're looking for at Manual Bikes. 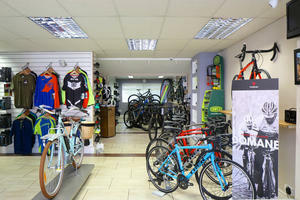 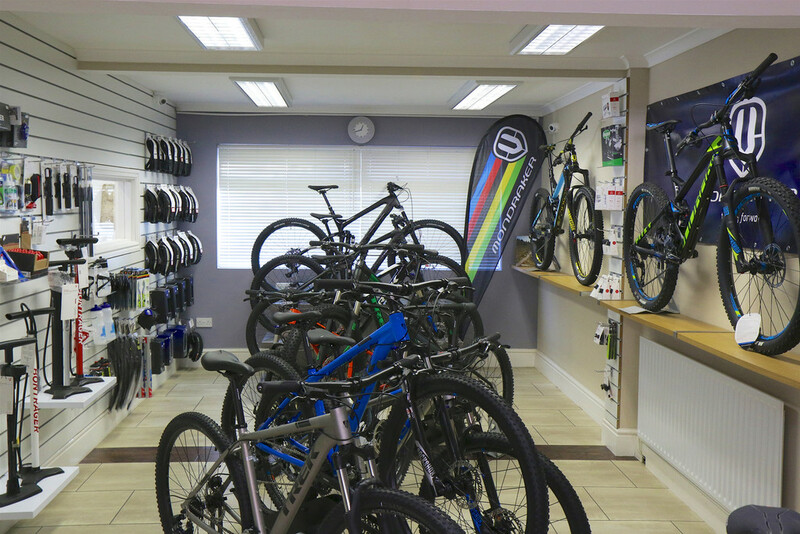 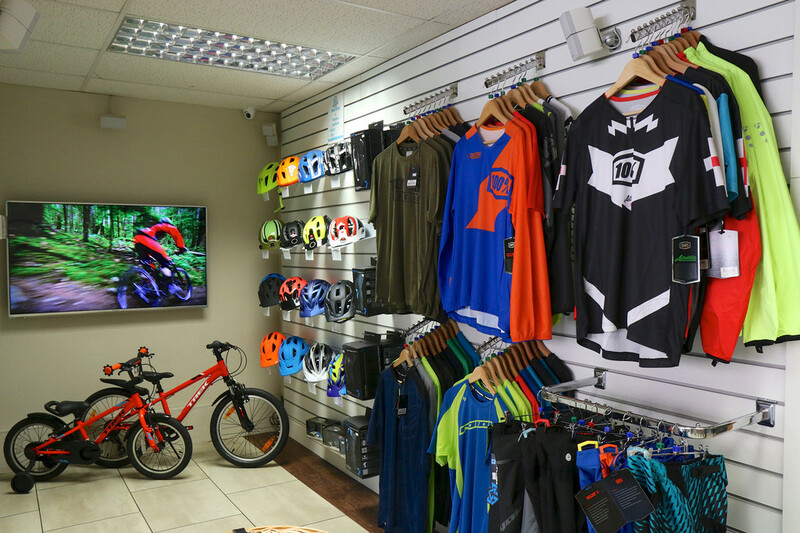 Situated on the outskirts of Birmingham city centre and within shouting distance of the Clent Hills, we have a large retail space giving us the opportunity to showcase a great selection of bikes and loads of tasty accessories. 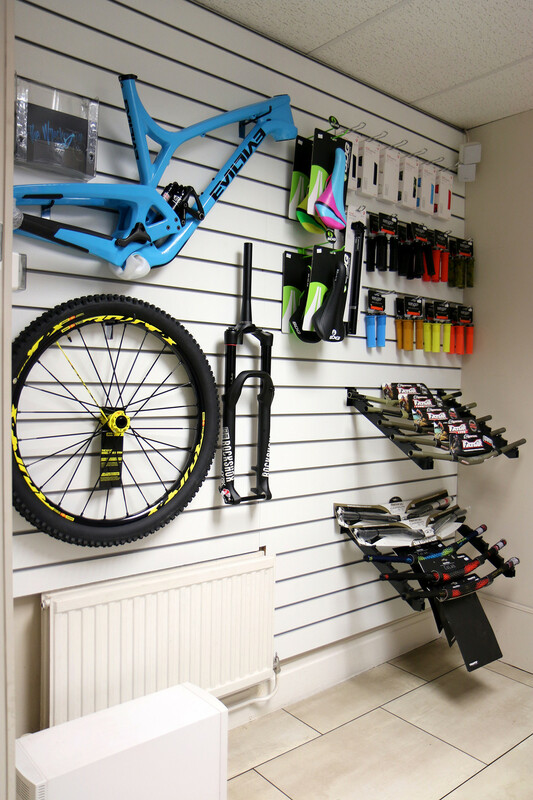 Rider owned since 2011, we pride ourselves in giving expert advice on anything relating to bikes. So if it's just a replacement part your after, tune up or you're looking for that 12 speed carbon groupset for your dream build, Manual Bikes is your go to destination....and definitely not your mainstream bike shop.